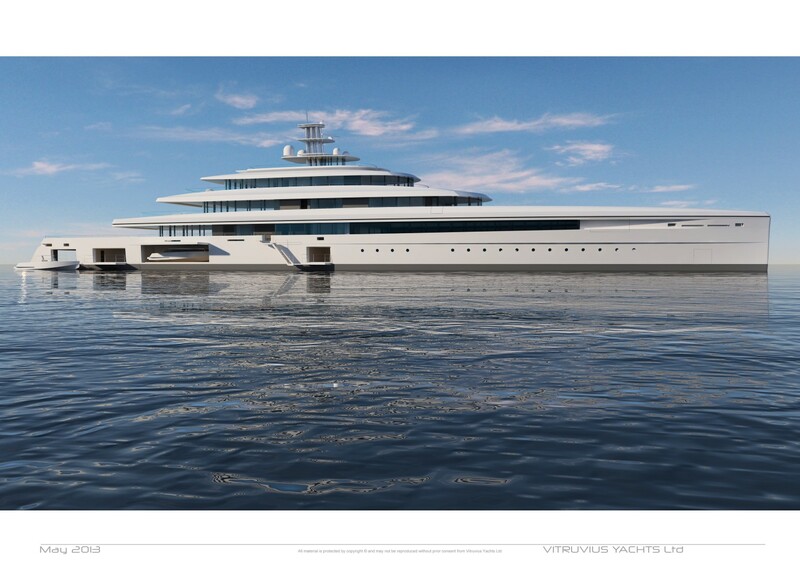 Lean and green, project name Acquaintance is designed to be 20 percent more fuel efficient than other motor-yachts of her size. 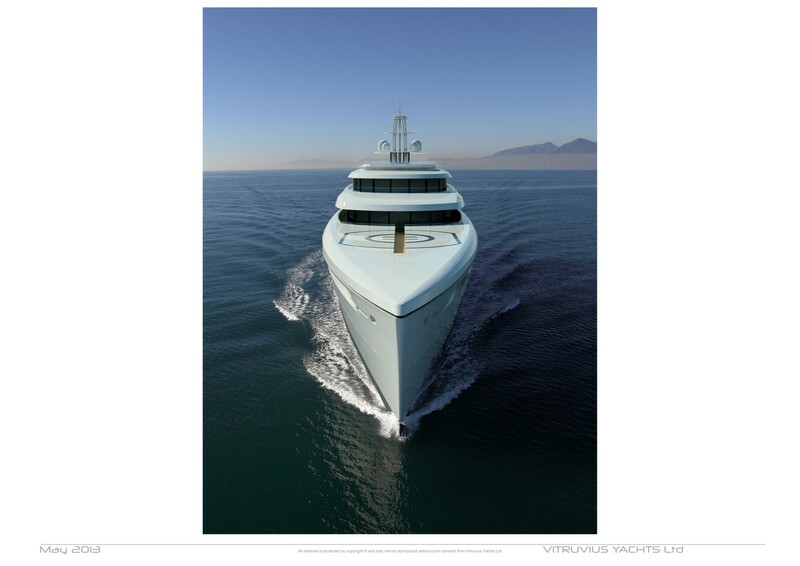 With a razor sharp elegance that only Briand can draw, her fine lines and sleek layout exude an overall feeling of purity and lightness despite her 4302 gross tons. 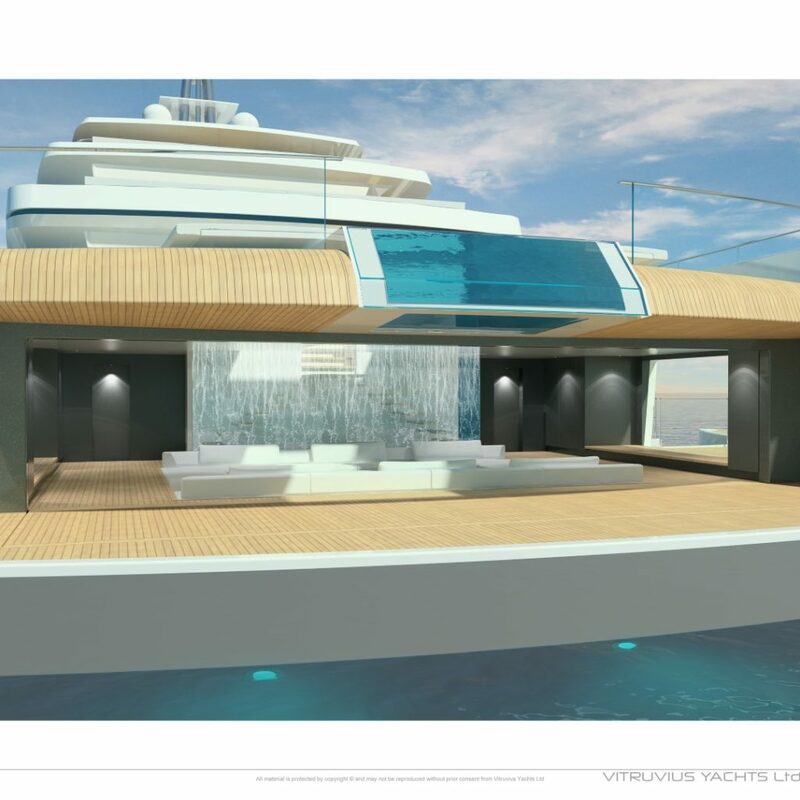 Designed to accommodate 24 guests in extreme luxury, the main deck features a swimming pool with a translucent aft glass panel and glass floor enabling it to be viewed from the aft of the yacht as well as from the skylight in the ceiling of the spa deck below. 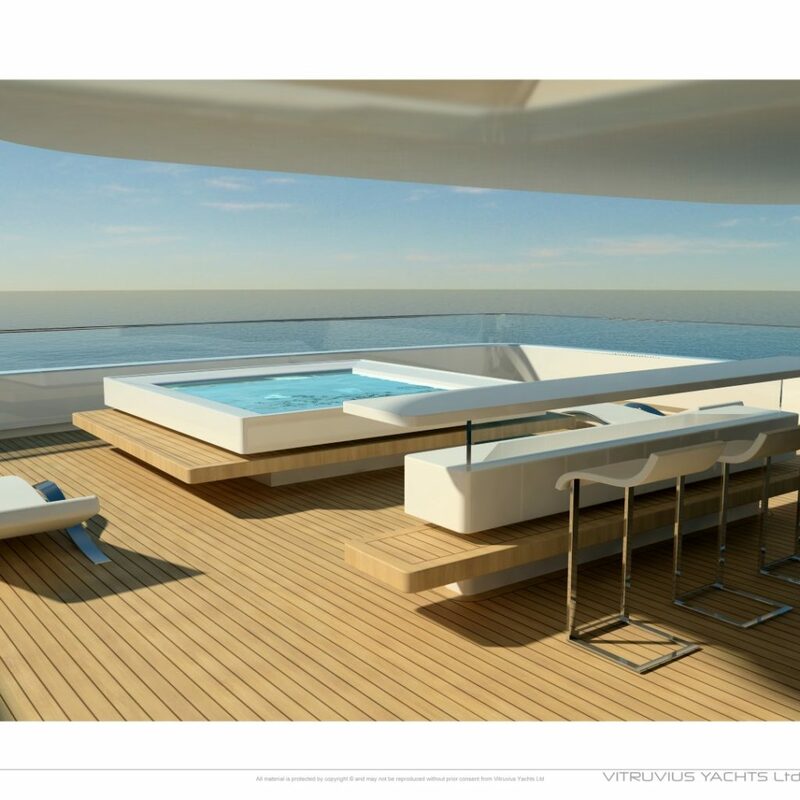 The pool deck lounge area flows into the main deck salon. Enclosed by glass walls, the salon is showered in light and yields a 270-degree panoramic view. 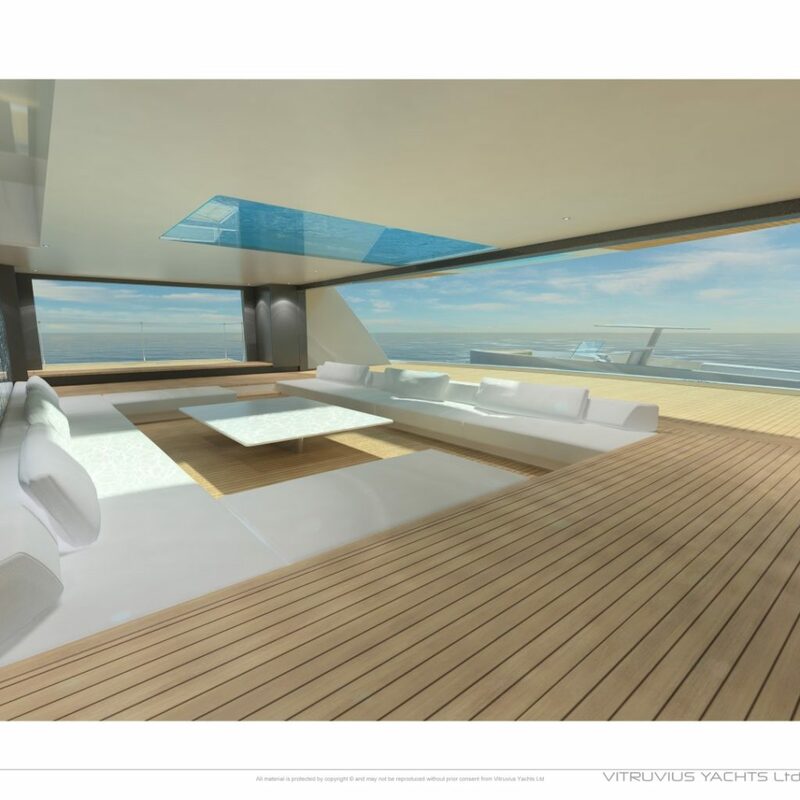 The 10 guest cabins are forward on the main deck and all benefit from large bay windows and sea views. 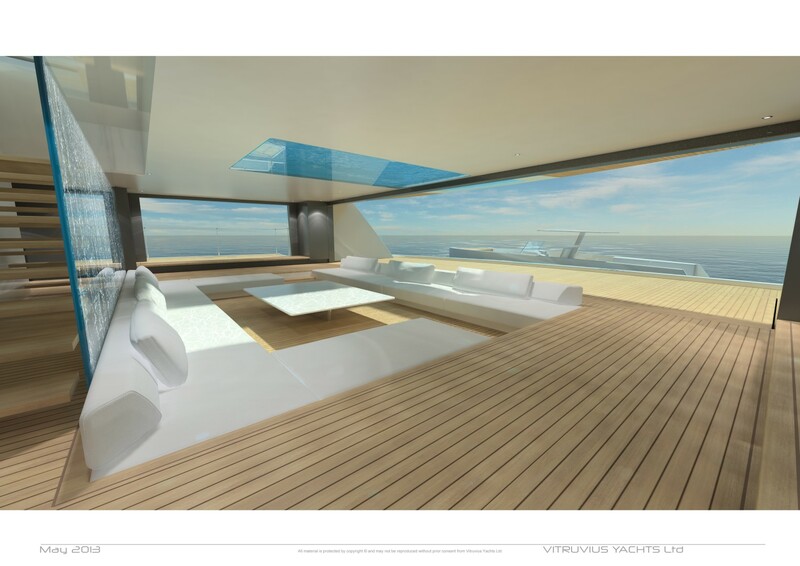 Twin VIP staterooms will have a front facing views. One deck above the bridge deck is the owners’ area. Here the owners enjoy total privacy. 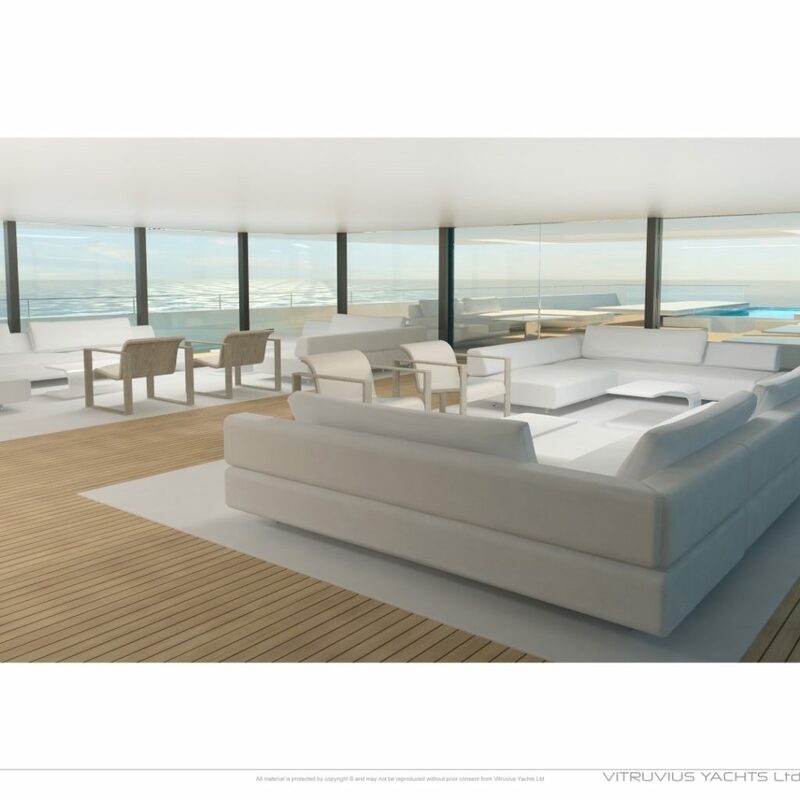 Their exclusive terrace, protected from the elements, has no external access so it is completely private and secure. 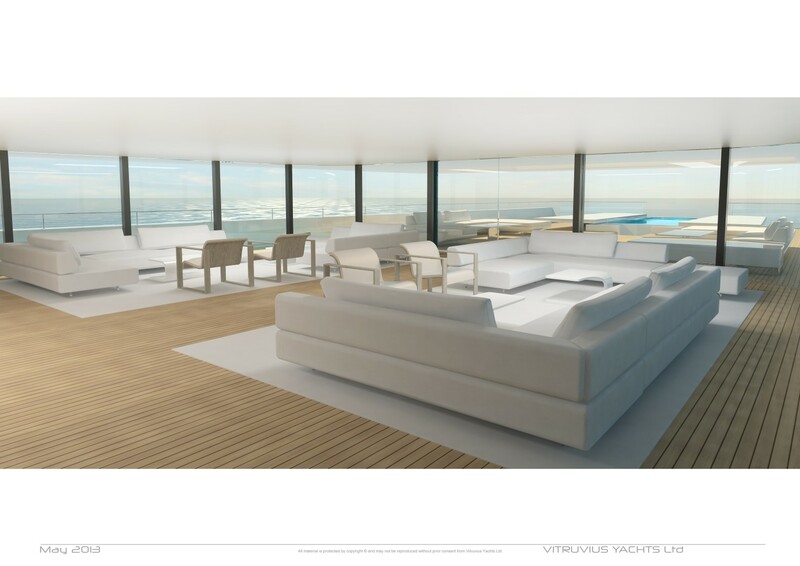 From the aft facing bedroom suite there is a 180-degree panoramic view and forward is an observation lounge with much the same vantage point but facing the opposite direction. 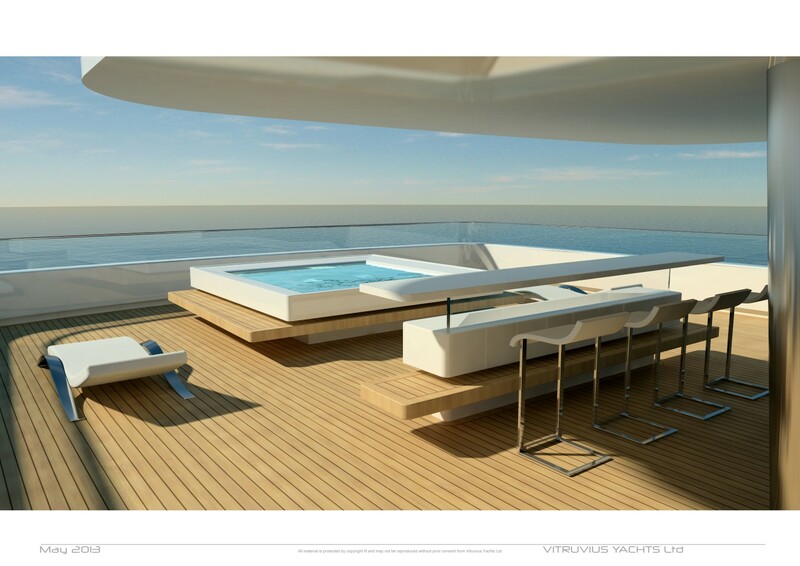 The top sundeck — accessible via the owner’s deck — has a sun protected bar and whirlpool aft. 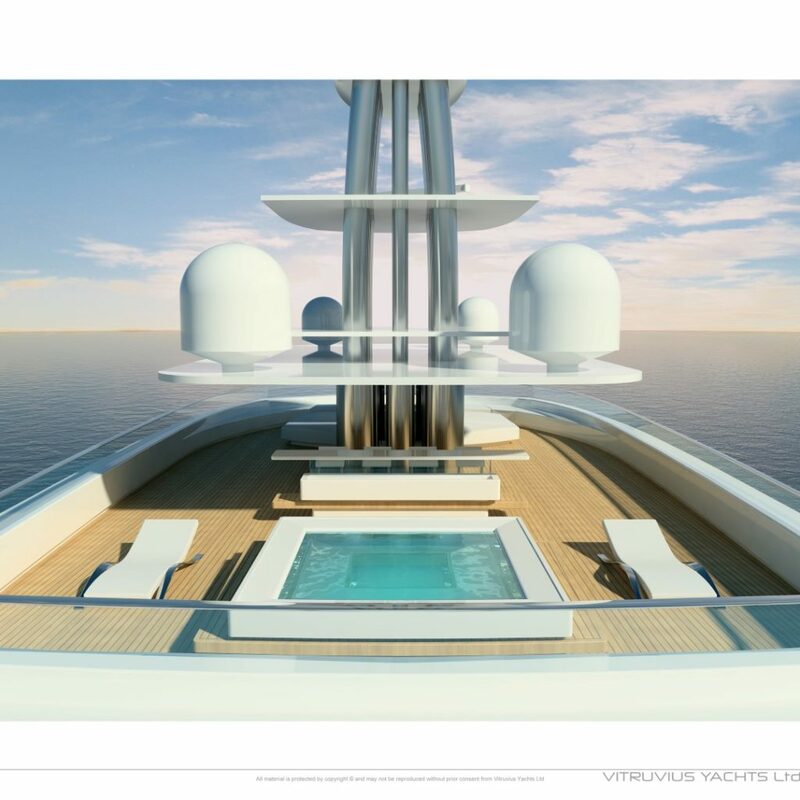 The lowest guest deck on board features a beach club, cinema, gym and spa at sea level and sports a skylight from which one can view the underside of the swimming pool overhead on the main deck. 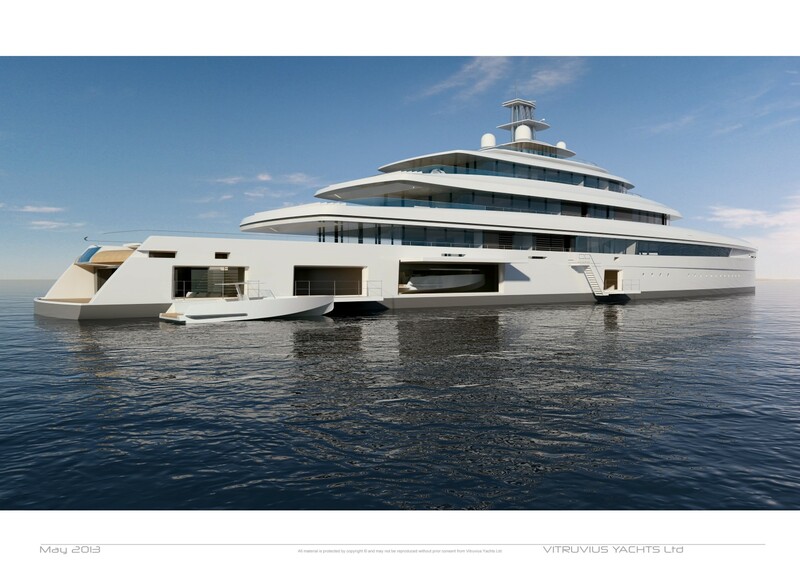 A garage supports a limo tender up to 12-meters in length as well as a myriad other water sports toys. Embarking and disembarking takes place amidships. 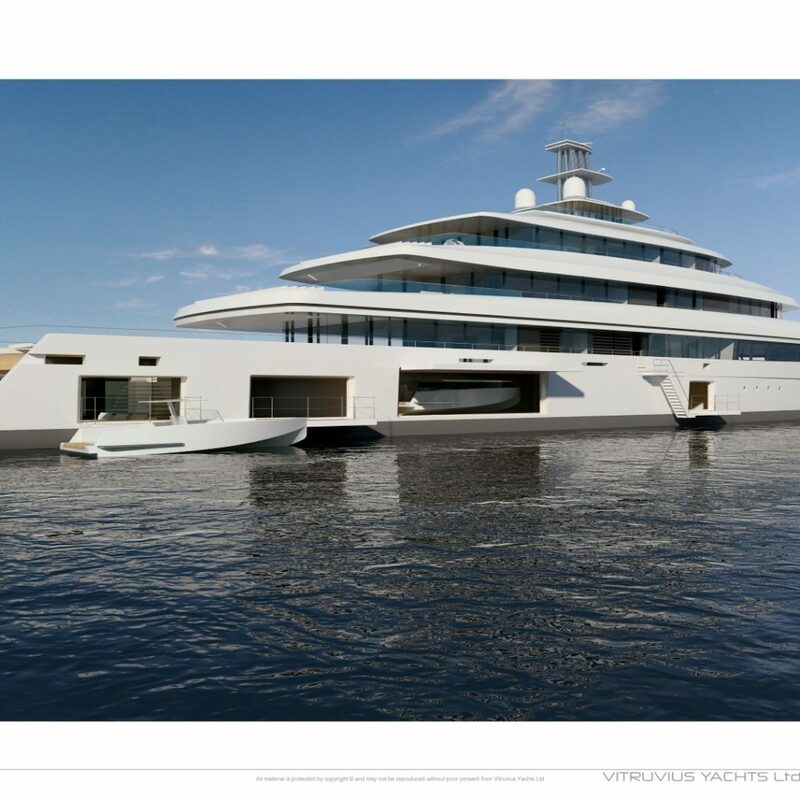 When the beach club door is closed there is no exterior access to the yacht, ensuring security.Contemporary and clean, this yacht is modern without being minimal. 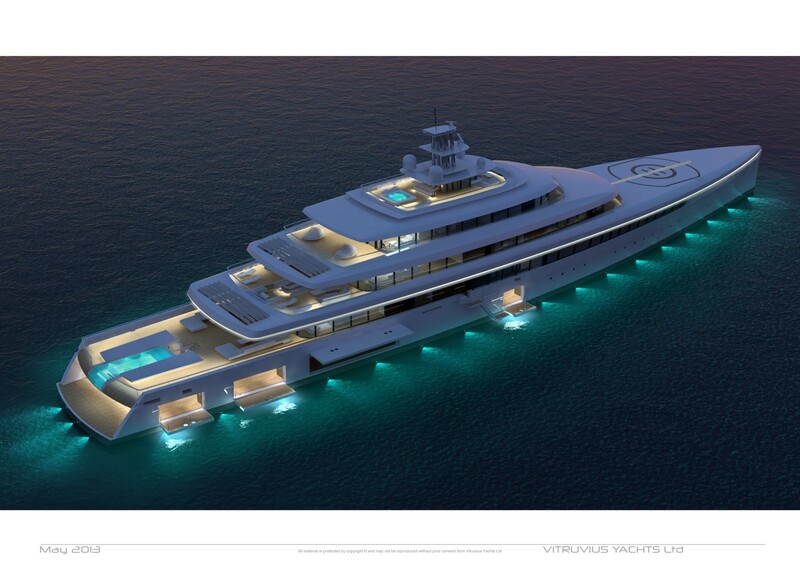 It has everything a discerning yacht owner would want. 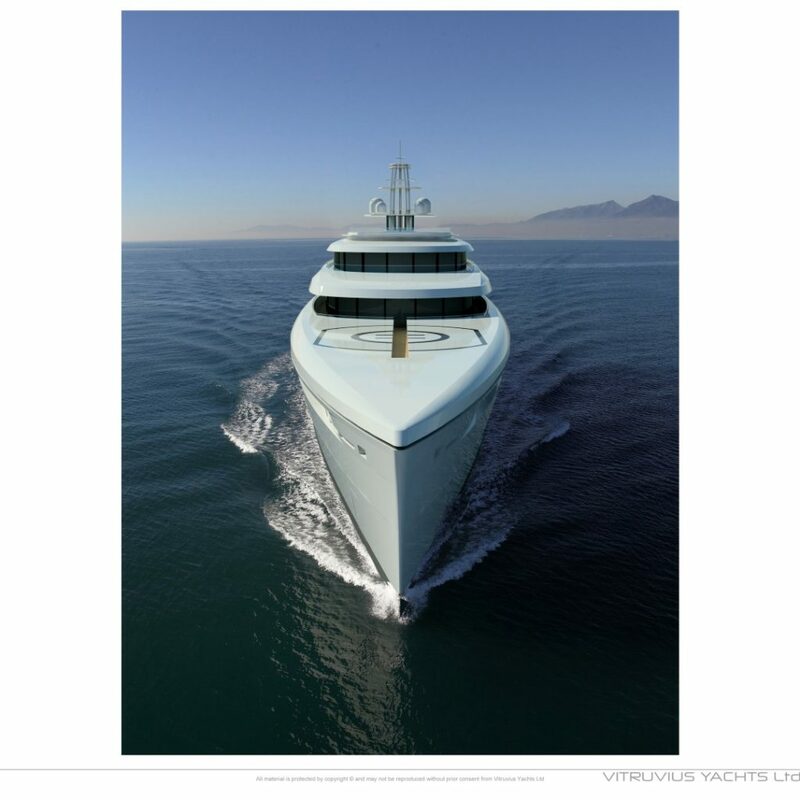 All Vitruvius yachts have an outspoken DNA and are immediately recognisable, basically through the hull design, the shape of the superstructure along with exceptional seaworthiness and comfort abilities. She is pure. The design is essentially designed from only 10 basic lines – less design is beautiful! 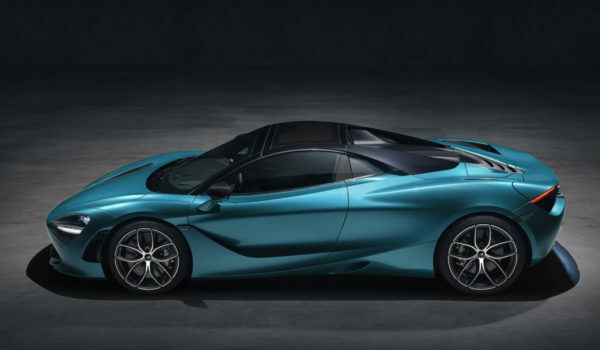 Or “less is more”….in this unique case. She is PYC. following the new rule for ships carrying 12 to 36 passengers. 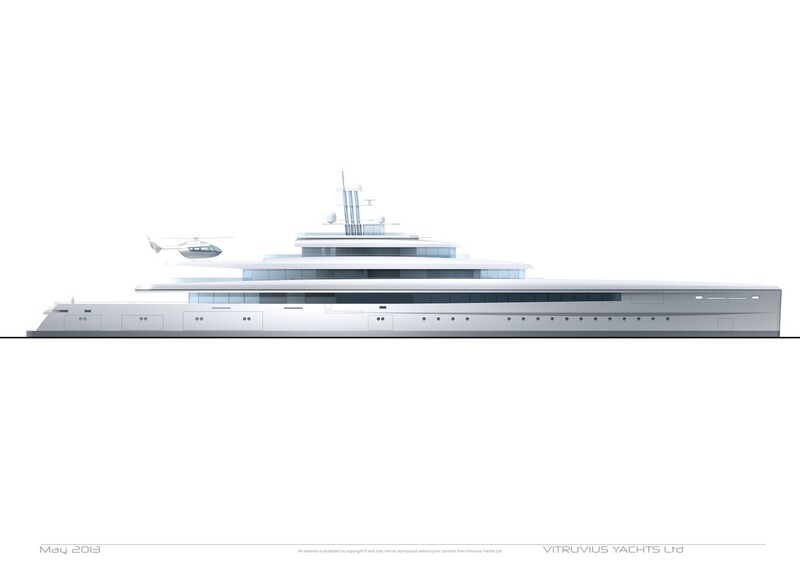 The 105m is designed to welcome 24 pax and to provide a very luxurious art of life. 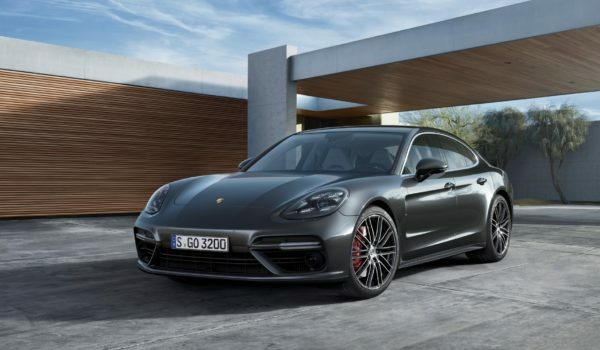 • Her Gt is 4,302 gt. She will be efficient. 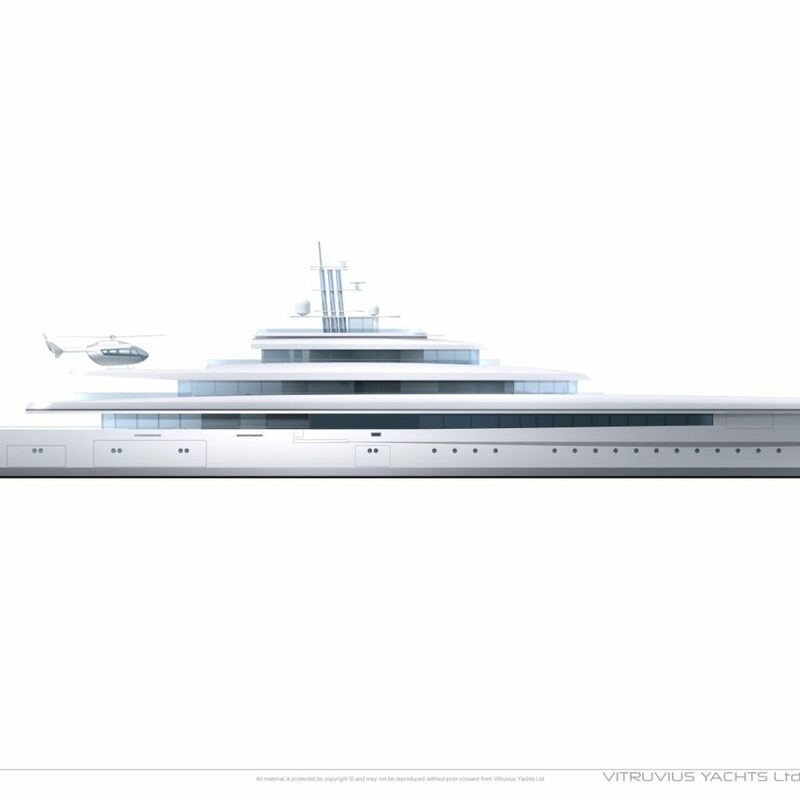 The hull forms are predominant in the design and we may expect to create a yacht that is going to have a lower consumption than the standard yacht of this size thanks to the Vitruvius plumb line bow and fine entry of waterline. 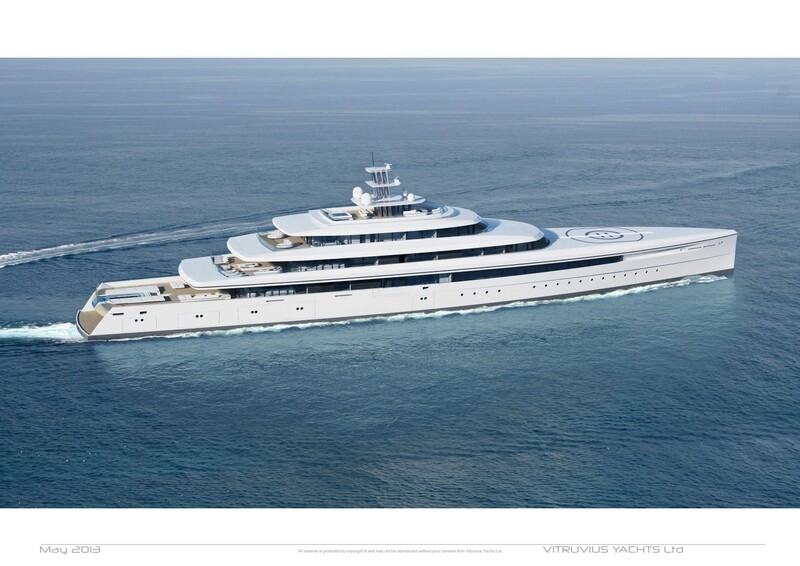 The bow has low windage as the windlass deck is enclosed. 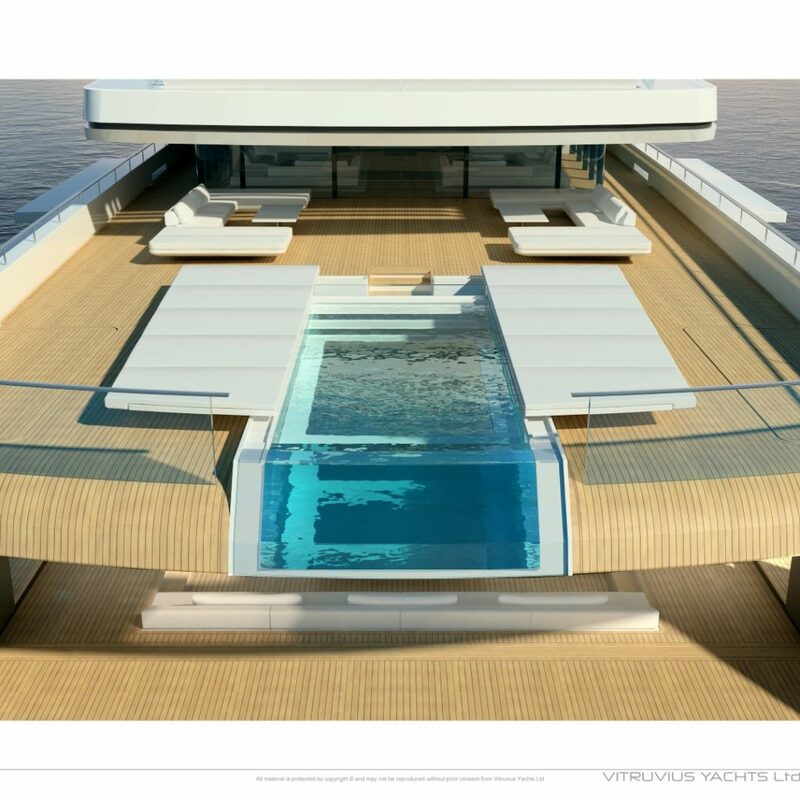 All that is combined with the state-of-the-art in-house technology of Oceanco to make this new yacht the most efficient of her time. Closer to the sea. 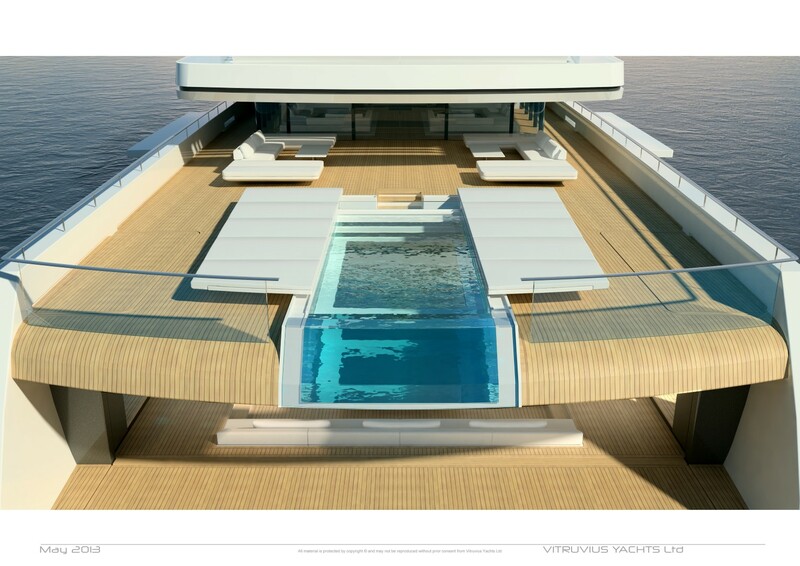 Most larger yachts actually create barriers and usually separate the guests from the sea. 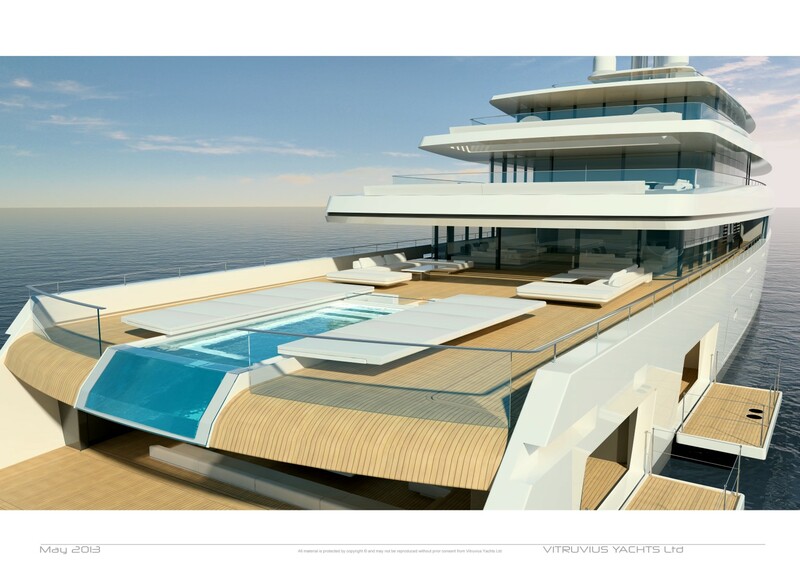 • The beach club at sea is one of the main feature of the project, with large opening, skylight through swimming pool, screen on fore glass wall, direct communication to the main deck. Her colour is white everywhere….like “purity”. 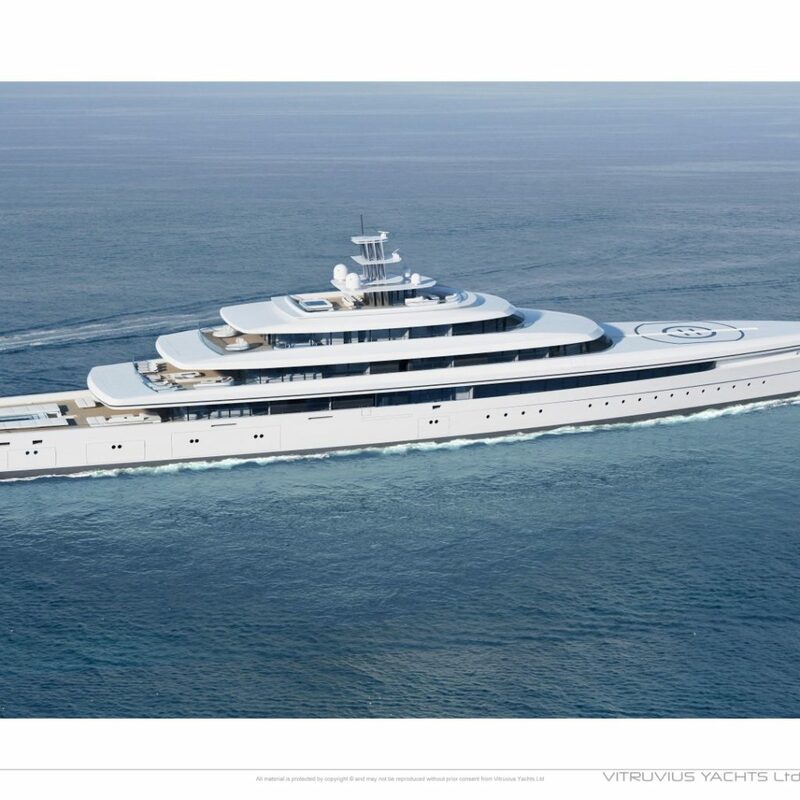 The 105m is a very special mega yacht, she will procure her owners a beautiful experience. 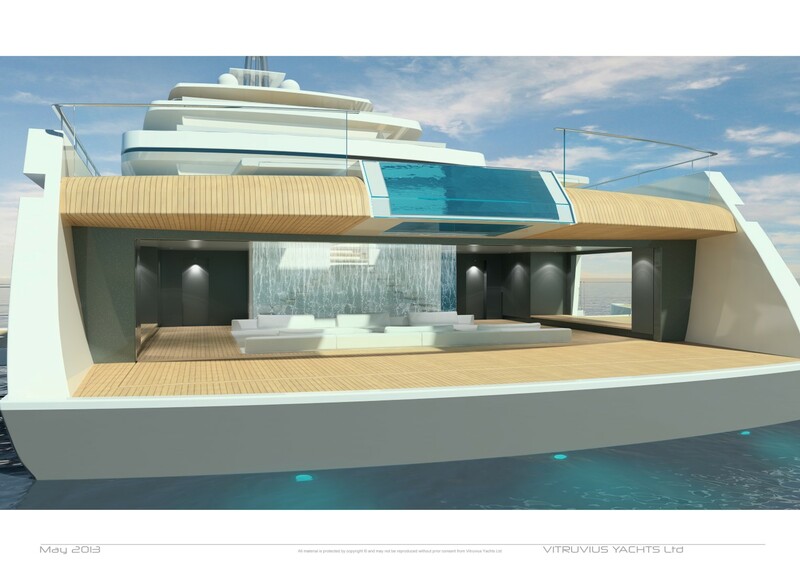 The yacht will very be smooth and exceptionally comfortable. 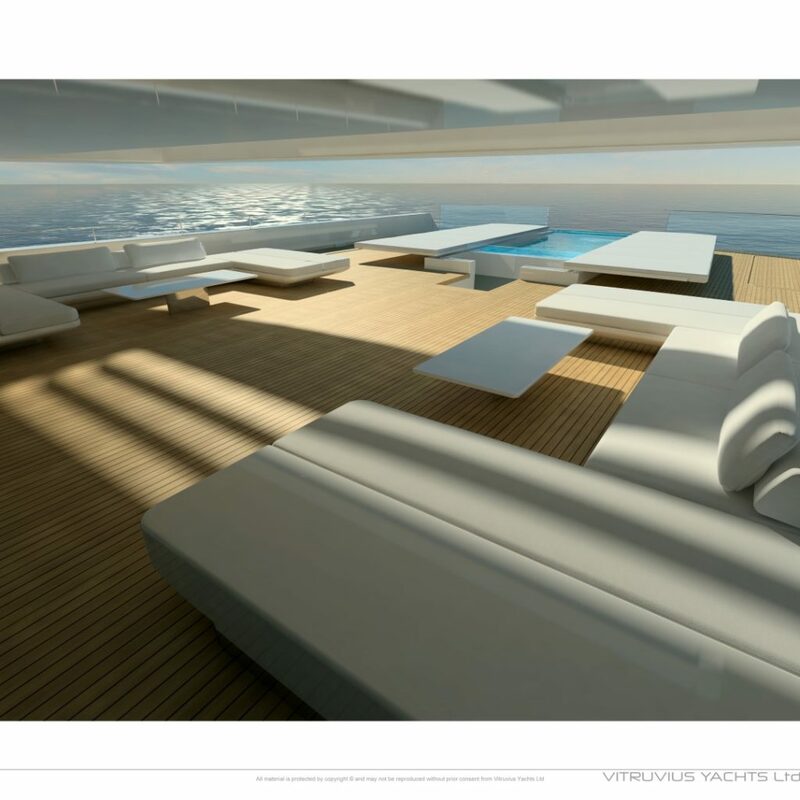 The yacht caters to very diverse interests from water sports to quiet moments in the Spa, to glorious sunset drinks without ever losing the feeling of being on the sea. 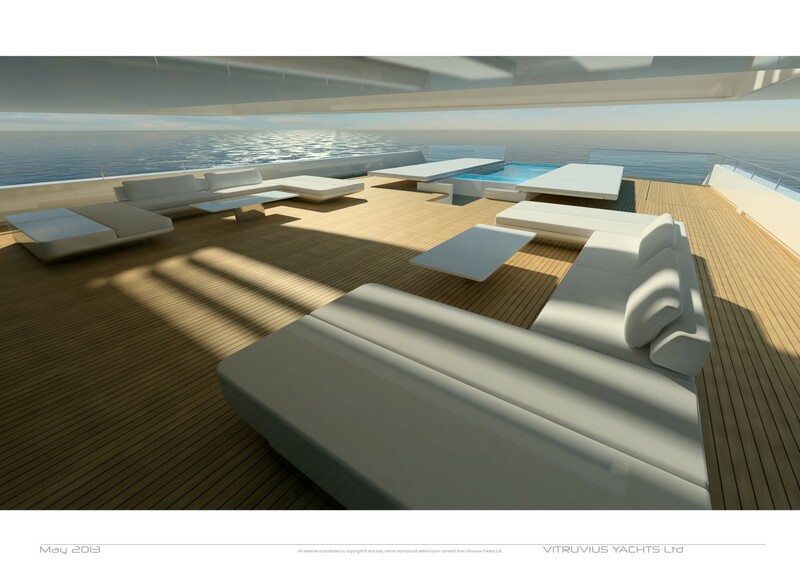 I have to say that we had an incredibly good cooperation with the design office of Oceanco. We met with very open minded and great professional people. 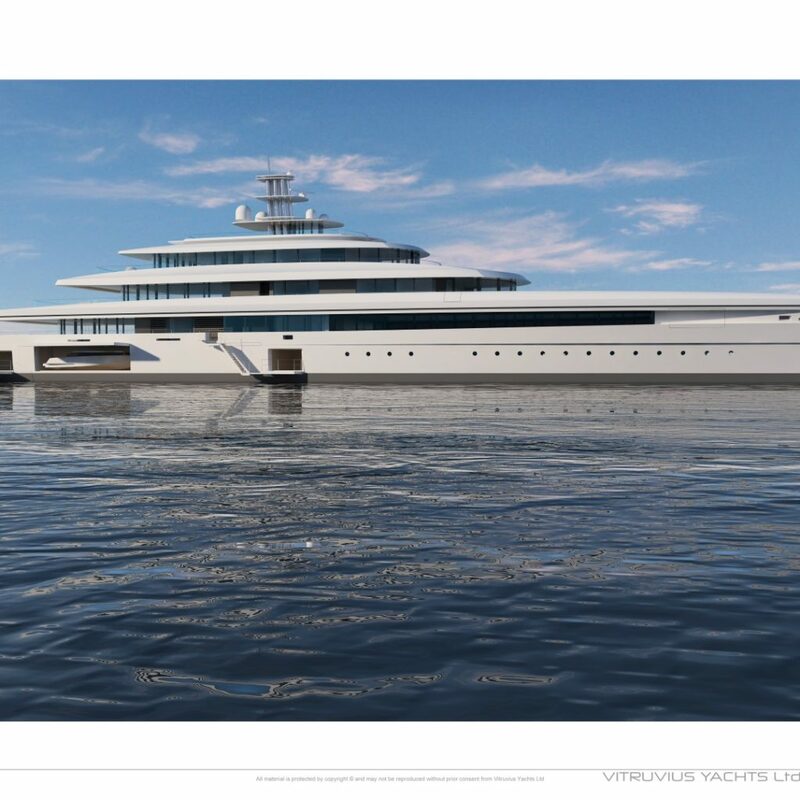 This team is by far one of the most experienced technical teams in the field of mega motor yacht construction, we had feared to be “imposed” a lot of existing good solutions. This was not the case we worked with an open minded team, looking at the future and very keen to adopt and embrace innovation and ready for new challenges. 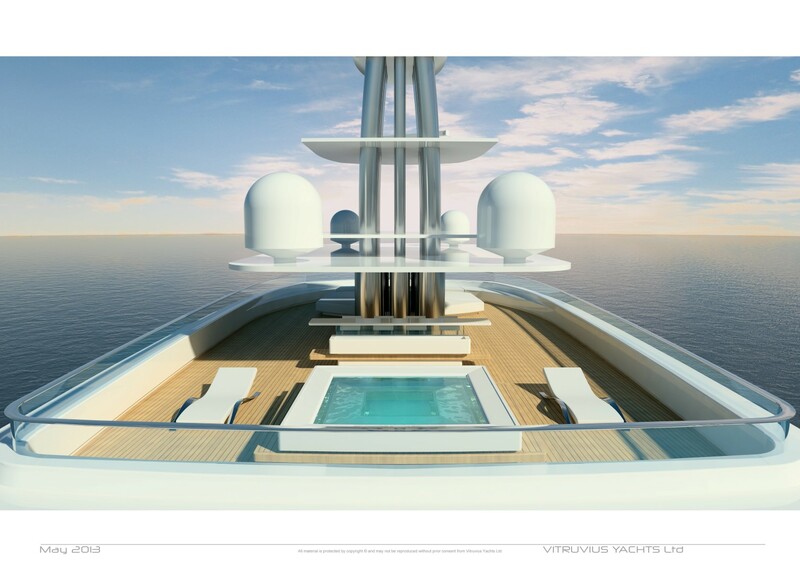 Exactly the required qualities to build a future ready custom yacht”.